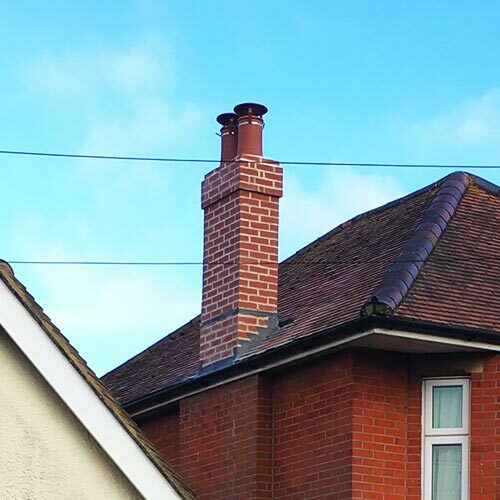 Sitting on the top of your property your chimney is exposed to the elements and over time weather flaunching can fail and pointing can wash out. 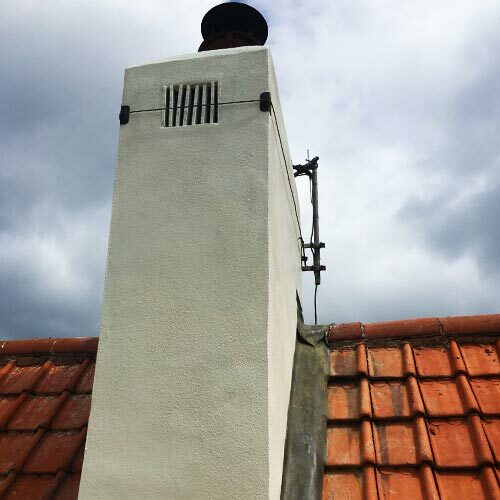 Combine this with the changeable British weather and frost deterioration can accelerate issues. 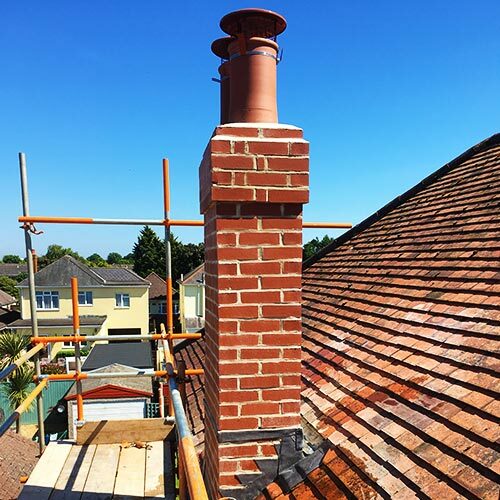 If it’s caught early enough repairs can be made to extend the life of your chimney! If it’s not you may need to rebuild your stack. 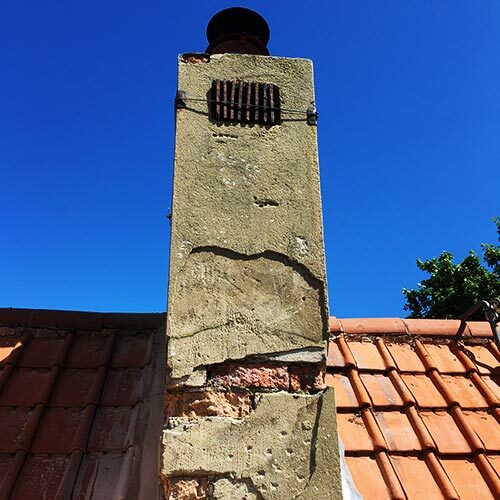 When it comes to your chimney, issues cannot be neglected. 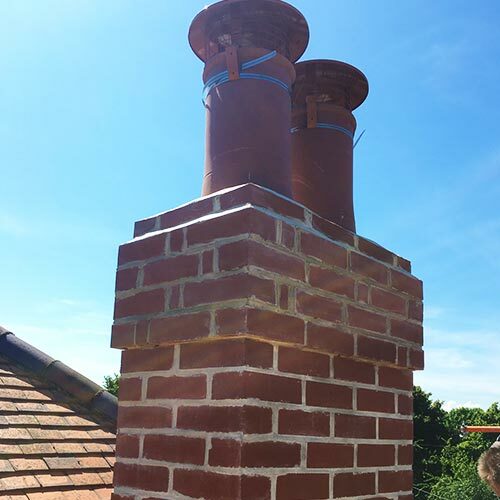 Without proper maintenance chimneys can become unsafe and dangerous – don’t leave it until it’s too late!